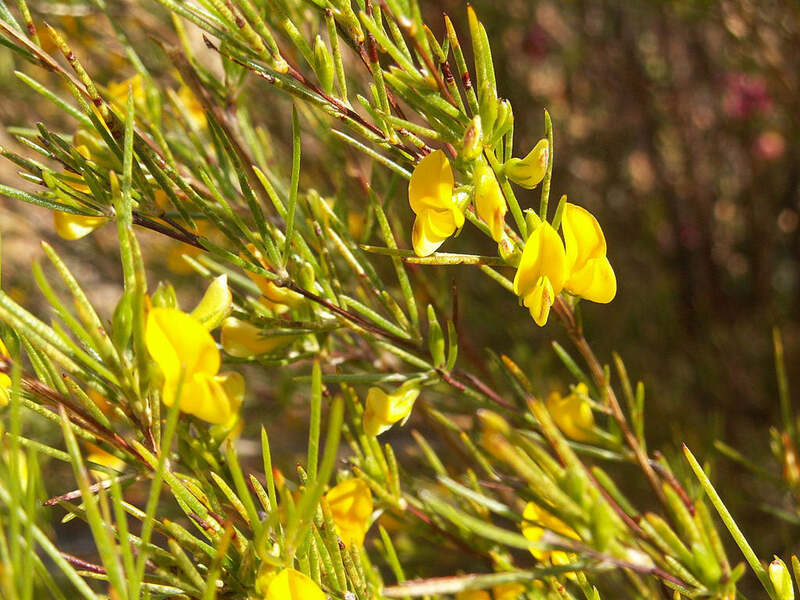 Rooibos (Aspalathus linearis), pronounced roy-bosh, is a shrub-like bush with soft needle-like leaves. It grows only in the ruggedly beautiful Cederberg coastal mountains of South Africa, a protected World Heritage site some 200km north of Cape Town. 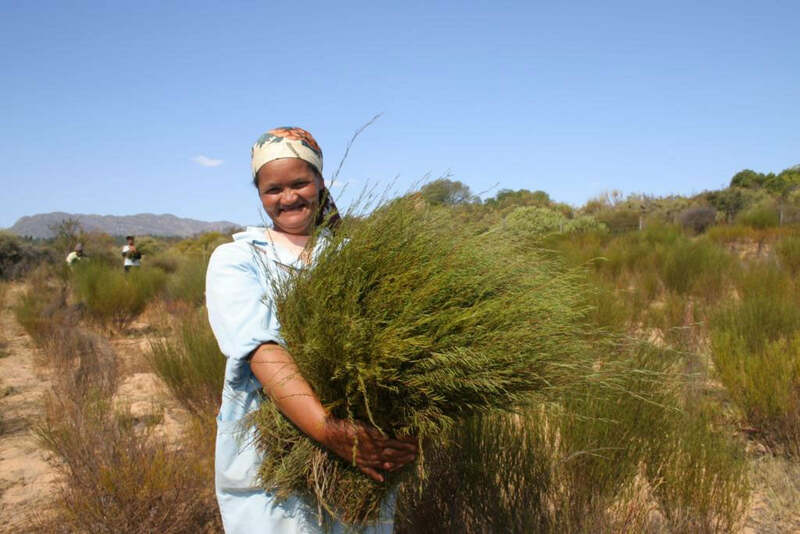 It flourishes here because of the unique combination of climate and the specific PH balance of the region’s well-drained, sandy soil -- all attempts to grow it beyond the magnificent Cederberg have failed. Each summer, the plants are hand harvested with sickles. 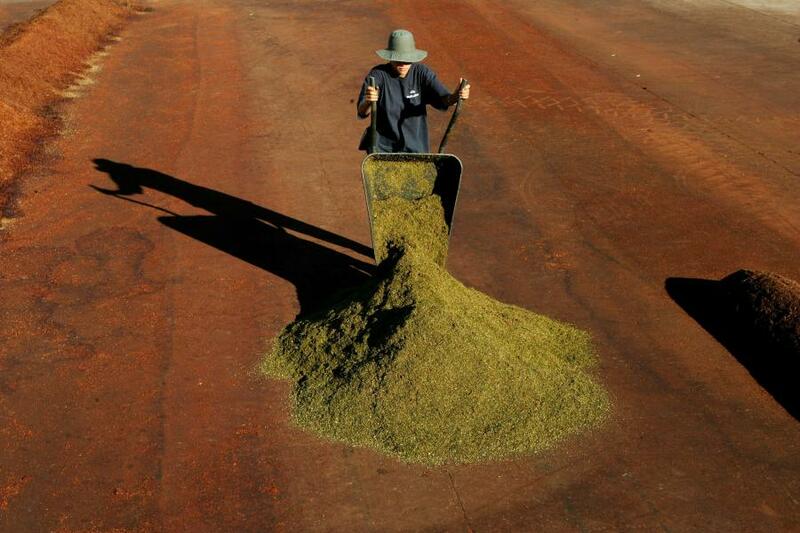 The cuttings are placed into hessian bags and brought to the tea making areas. There the leaves and stems are chopped -- shorter for teabags and longer for loose leaf tea -- and cured outside in the mountain air. It’s a blend of experience and instinct that the tea maker uses when making the rooibos, to judge the colour change of the leaves and know when it is ready for drinking. It’s the oxidisation (or fermentation) process that causes the harvested rooibos to change slowly from green to a gloriously rich, deep red colour. Oxidisation is completely natural – it’s the same process you’ll see happen when you take a bite from an apple. The tea maker will know he’s spot on when the local honeybees arrive, attracted by the deliciously sweet scent of the oxidized tea. 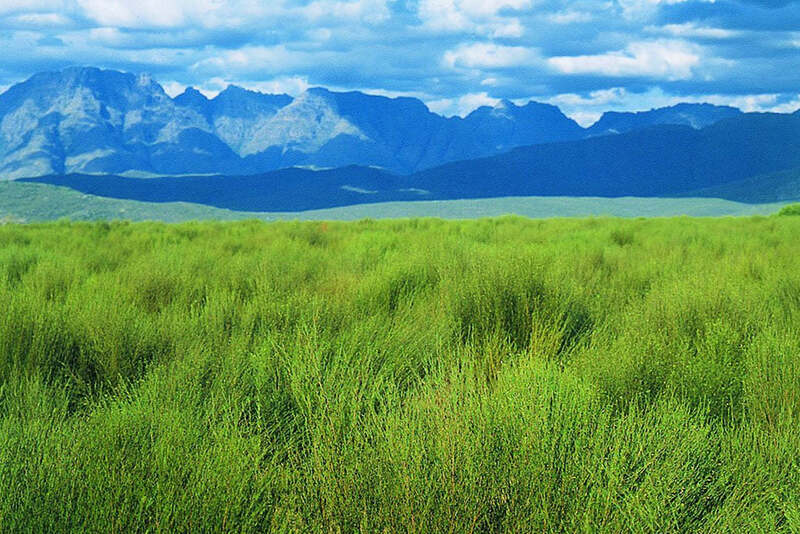 Modern rooibos remains an artisan product relying on intuitive artisan craft skills and smell, sight and touch senses, the equivalent skills of the Chinese tea masters. You may also be interested to know that the art of the tea taster is as skilled as that of the wine taster, and a true master of his craft can even tell where on a particular mountain a batch of tea has been picked. At Tick Tock, the family personally taste every batch to ensure only the best tea makes it into your cup!